EXCELLENT OPPORTUNITY for an owner/user. 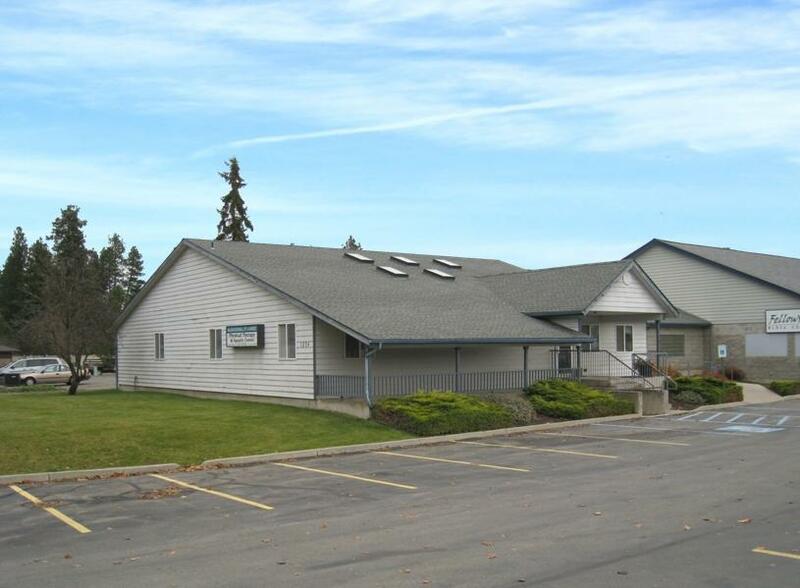 Located on busy Idaho Street in Post Falls, this 7,820 square foot suite was used by a physical therapist and comes with a pool. There is a 3,410 square foot basement with 2 ingress/egress points and about 1,000 square feet of the lower level is finished. The other 2,410 square feet could be used for storage or finished for additional office space. The suite includes multiple offices/therapy rooms, reception area, large open suite that was used as a therapy room and showers in the pool area. Excellent parking, location and signage.